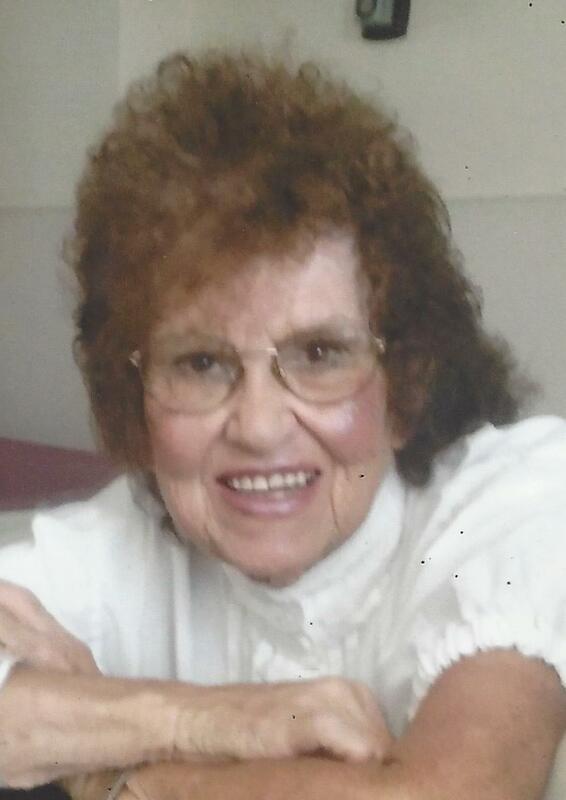 Inez Bollling, 87 of Amelia, VA joined her family in Heaven on November 4, 2018. She was the wife of the late William E. Gibson. She is survived by her children James Inman, Philip Wayne Inman (Hannelore), Ronnie Hancock (Susan), and Brenda Gibson; numerous grandchildren and great grandchildren; her sister, Lucy Dalton (Earl). Inez was a member of the Blackstone Church of God. She enjoyed yardwork, housework, cooking, sewing, canning, her church, and spending time with her family. A celebration of her life will be held Thursday, November 8 at 2:00 p.m. in the Clarke Funeral Home, Kenbridge with interment in the Kenbridge Heights Cemetery. The family will receive friends for the hour prior to services. Flowers are welcome or please consider donations to the Blackstone Church of God, 126 6th St, Blackstone, VA 23824.